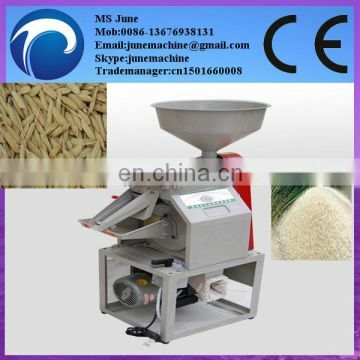 This machine is our latested production for rice milling equipment. 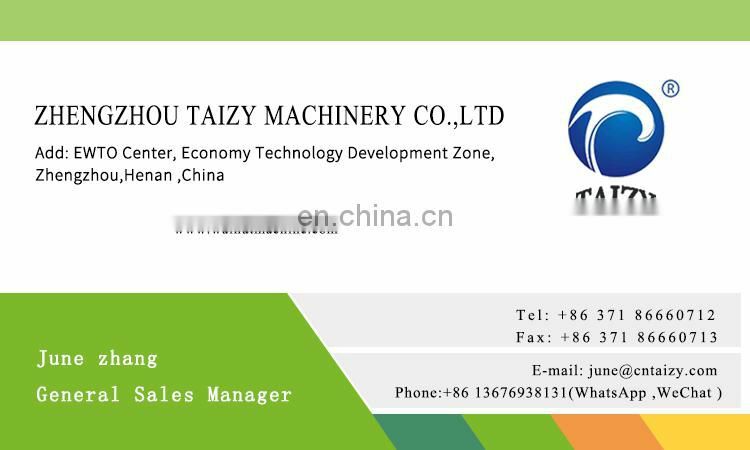 It has virtues as follows: high efficience, low energy consumption, advanced structure, beautiful outlook, easy to operate and maintaince. 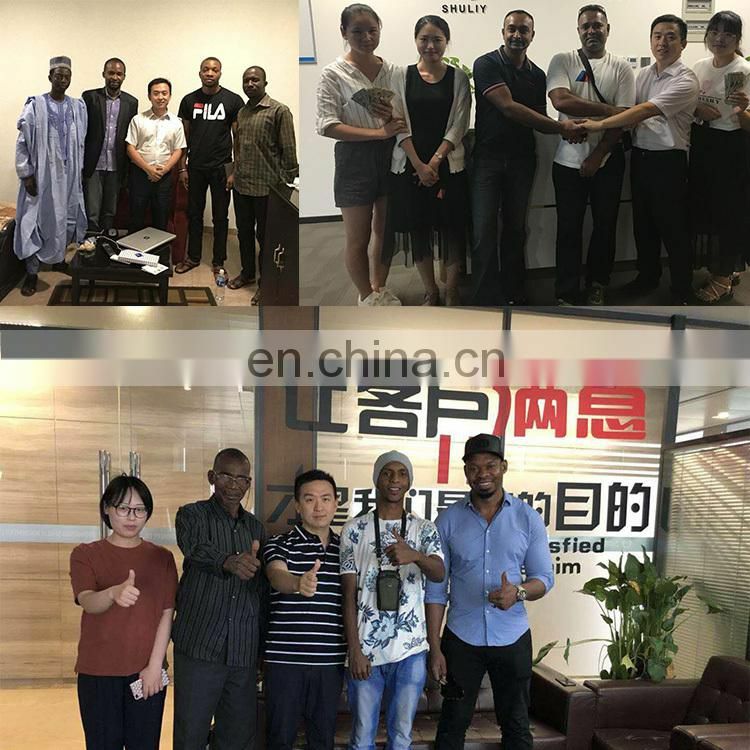 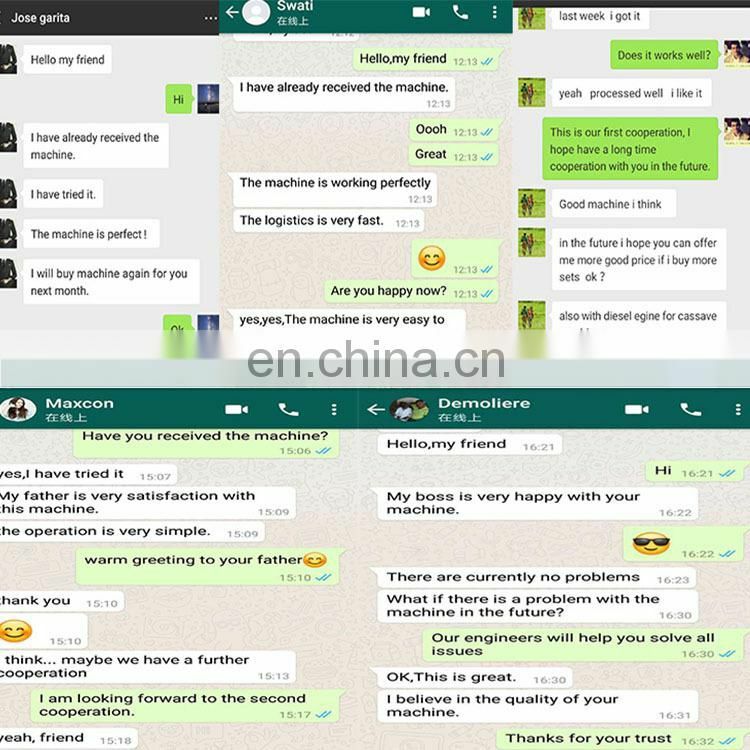 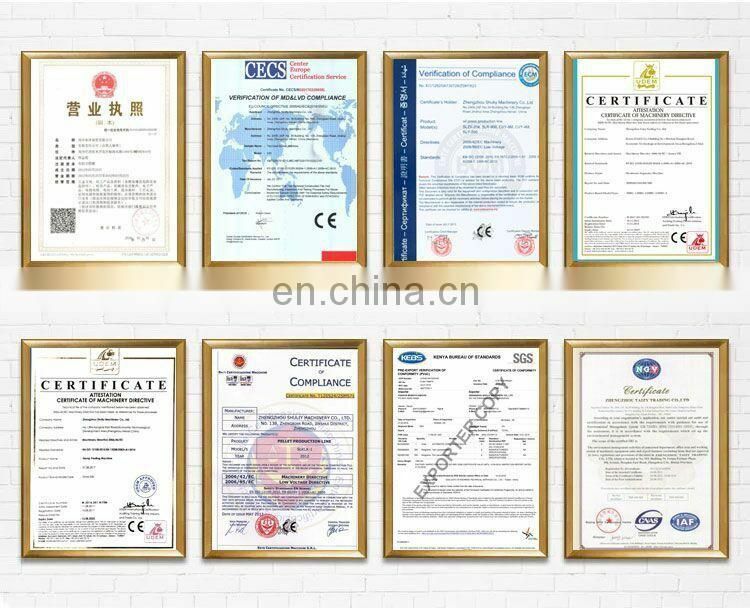 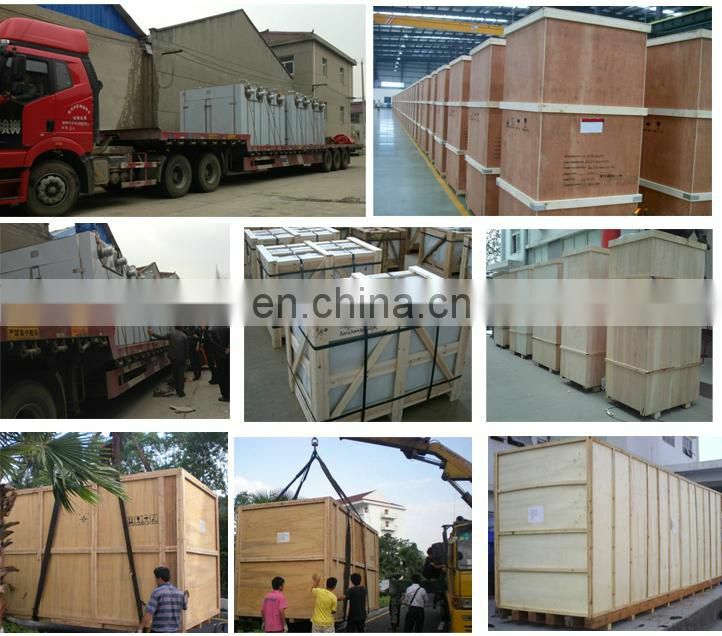 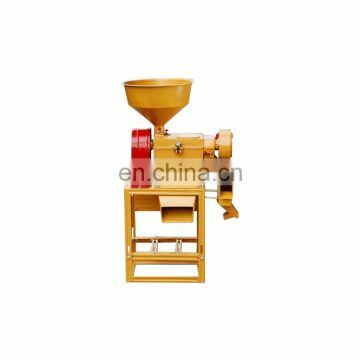 At the same time it has the advantage of low noise, high capacity, high rate of gaining rice, low temprature, high quality, etc. 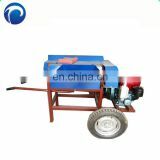 This machine is used to grind the rice , shelling rice husk, and at the same time to separate the husk and rice. 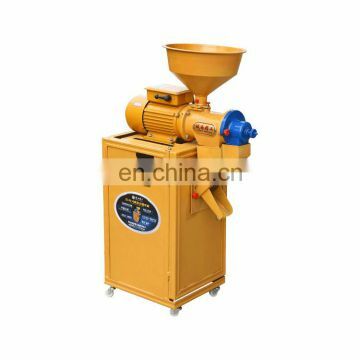 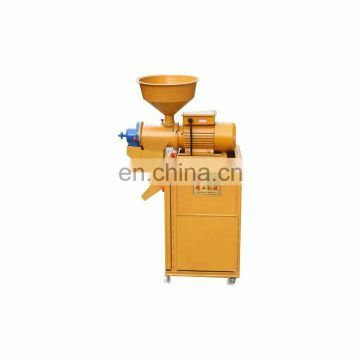 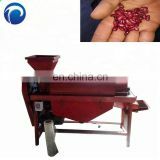 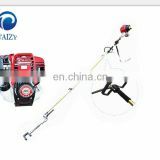 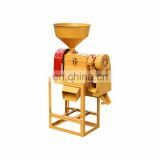 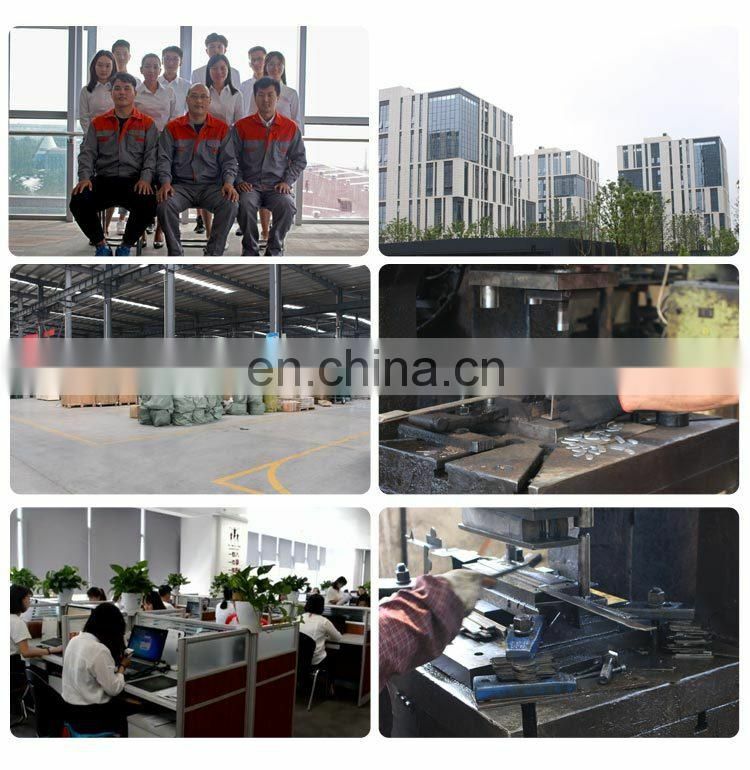 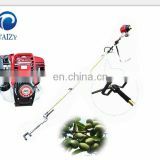 This machine consists of milling and the chaff two working systems Process:cleaning, coarse grinding and fine grinding. 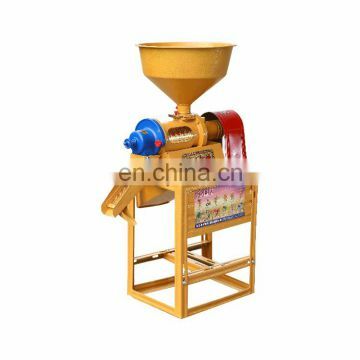 When the boot grind grain, the rice from the hopper into the flow, roller, rice knives, rice sieve composed of milled white room, by the mechanical The role of cutting edge grinding to complete the processingof rice milling.the effect of fan getting the clean and dustfree rice bran , the broken rice meters of slip from the screen separator to separate into the broken shed after collection device, which enables the isolation of rice and rice brancrushed into dust.